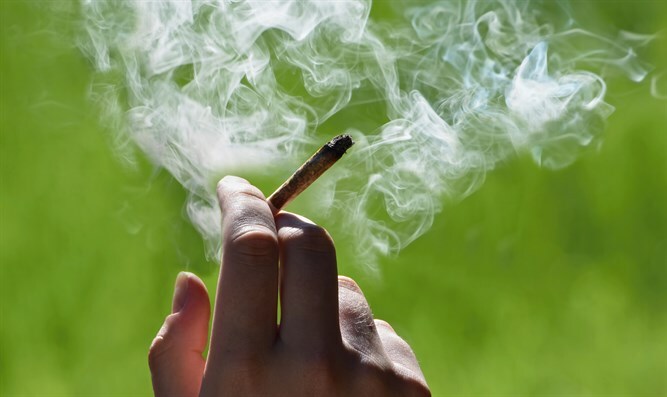 Israeli plan to partially decriminalize marijuana possession goes into effect. A plan to partially decriminalize marijuana possession went into effect in Israel. Under the plan, which went into effect at midnight on Monday, use and possession of marijuana in small amounts in personal homes is not an offense. Possession in public of amounts for personal use will result in a fine of about $275 for a first time offense and double for the second offense. A third offense within seven years will trigger a criminal investigation, or loss of driver’s or gun license. Personal use is defined by the country’s Anti-Drug Authority as about 15 grams, though the reform legislation does not name a specific amount. Those with permission to possess cannabis for medical use must be able to present their license to police if confronted in public. The new marijuana reform does not apply to soldiers, minors, or those with a criminal record. Minors will, however, be directed to rehabilitation programs as opposed to entering the criminal justice system. The plan was adopted in 2017 by Knesset after the recommendations of a panel set up by Public Security Minister Gilad Erdan (Likud). The reform legislation is temporary and will last three years at which point the Knesset can decide to make it permanent. Israel had already increased the number of doctors who can write prescriptions for medical cannabis, removed limits on the number of marijuana growers, made cannabis available at public pharmacies, and made it possible to receive medical cannabis with just a doctor’s prescription.